HOUSTON, TEXAS (January 2, 2019) The HBU Huskies take to the hardwood inside Sharp Gymnasium on Wednesday evening; facing the Lamar Cardinals with a scheduled 7 p.m. CST start to kick off Southland Conference play for both teams. The Huskies bring a 4-7 record into the game, with their latest win coming against Dallas Christian College on December 29, where they downed the Crusaders by the score of 143-92. Lamar (7-6), brings a three-game winning streak into the game, with a 1-6 record on the road. The single road win came against the Rice Owls (75-68) on December 1, 2018. Last season, the Cardinals posted a 19-13 record last season, with 11-7 in conference play. 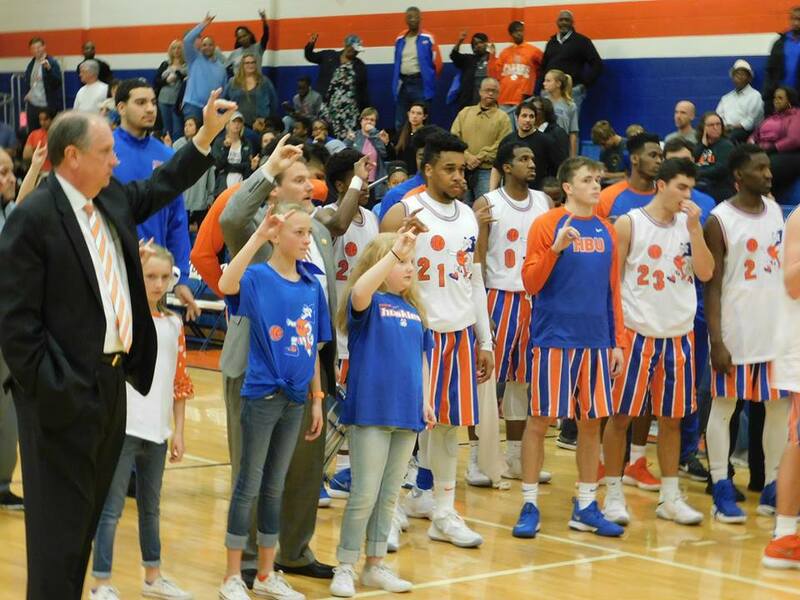 HBU finished the 2017-2018 season with a 6-25 record (2-16 in SLC). The game can be watched live on YouTube.